The police commander on duty on the day of the Hillsborough disaster has admitted his failings caused 96 football fans to be crushed to death, an inquest has heard. He told the inquest police were “in a state of shock” at the moment when crowds of football fans began to swell at the turnstiles. 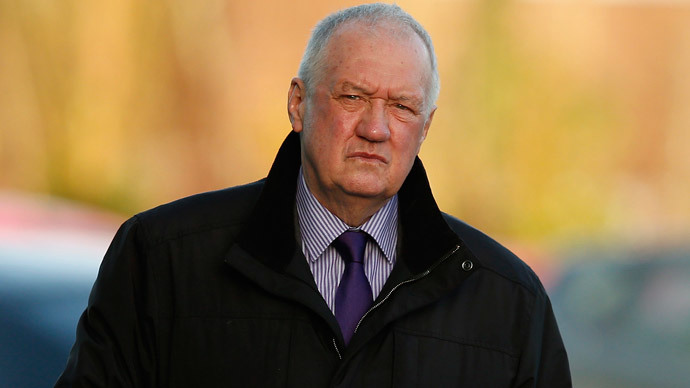 Duckenfield, a 70-year-old retired police chief, was giving evidence for a sixth day at fresh Hillsborough inquests in Cheshire. He held the position of match commander at the FA Cup semi-final game on April 15, 1989, where 96 Liverpool supporters lost their lives. During Tuesday’s inquest, Duckenfield was questioned by Paul Weatherby QC on whether he accepted responsibility for the mistakes which led to the tragedy. Duckenfield was also questioned by Paul Greaney QC, who accused him of “concealing” the extent of his knowledge of the stadium from the jury. Previously, the retired police chief admitted he had made a number of “mistakes” on the day of the tragedy. He said he had lied in the aftermath of the deaths and offered his unreserved apology to the families of the deceased for doing so. During Friday’s inquest hearing, Duckenfield admitted he had called for police dogs and reinforcements instead of medics when the emergency unfolded. He said he had initially interpreted events on the terrace as disorder amongst the crowd, and failed to realize a medical emergency was developing until 3.04 pm.